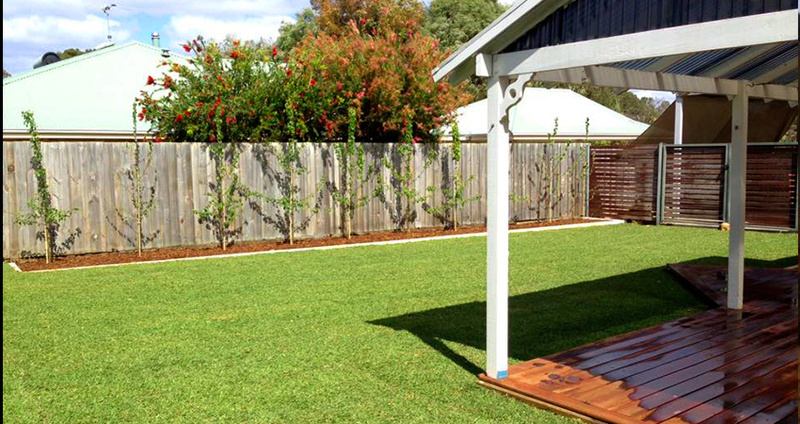 Outdoor Style Landscapes – Landscaping Services for Busselton, Dunsborough, Yallingup, Margaret River and Surrounds. 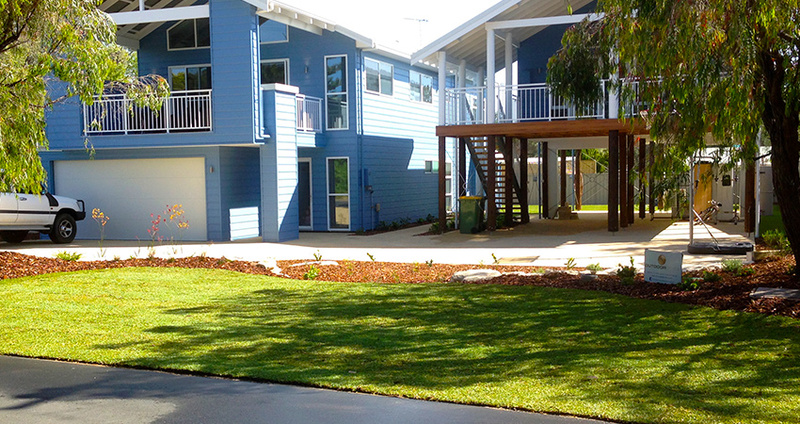 Landscaping Services for Busselton, Dunsborough, Yallingup, Margaret River and Surrounds. Your Perfect Garden Begins Here ! 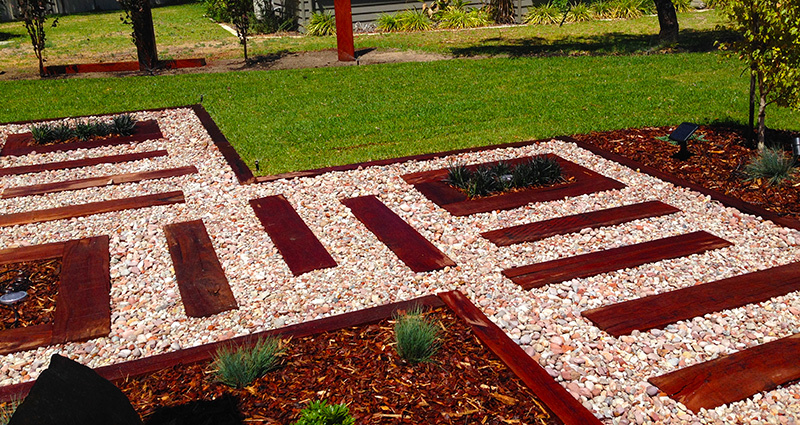 Custom, Creative and Practical Landscaping. Let us do all the hard work. 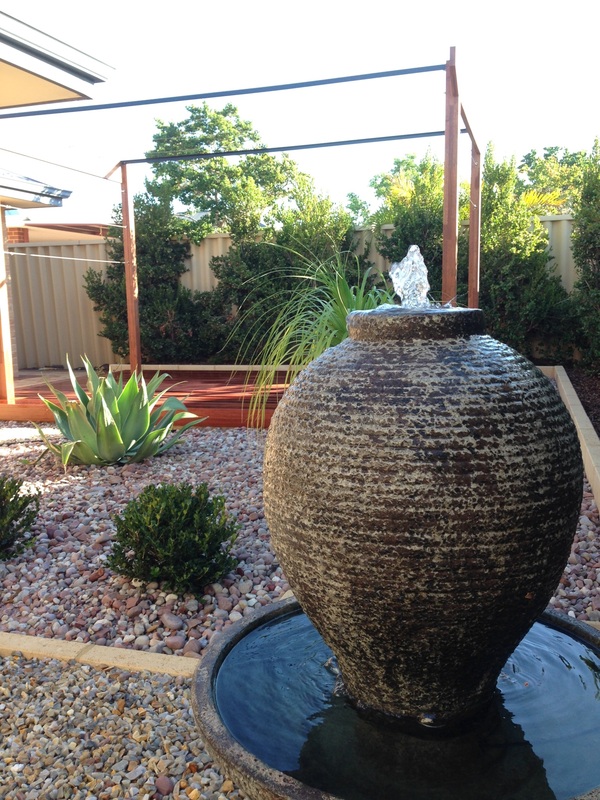 At Outdoor Style Landscapes we love crafting your outdoor space in to something truly special and unique, been a local Busselton based landscaping company we provide a complete service from consultation, design, construction and maintenance. 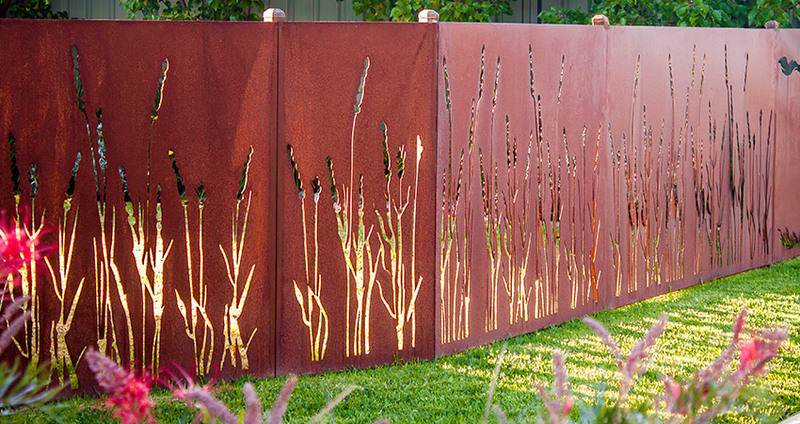 We create functional and innovative landscapes with superior attention to detail as we believe that a garden isn’t just a space, a garden is a place for people, somewhere you can express yourself or simply find a little peace and enjoyment. 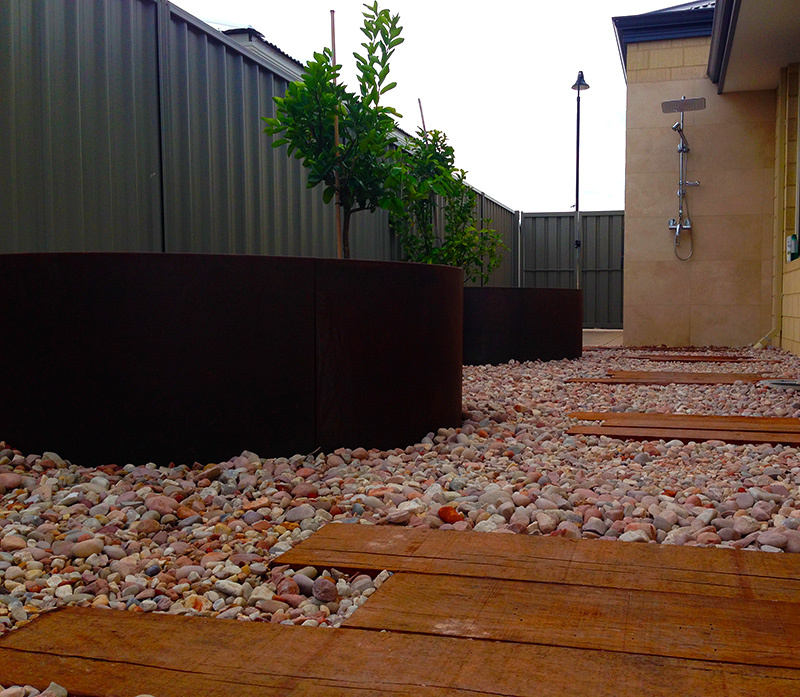 At Outdoor Style Landscapes we work closely with all our clients in order to create excellent working relationships and achieve the best possible results at the best possible price. 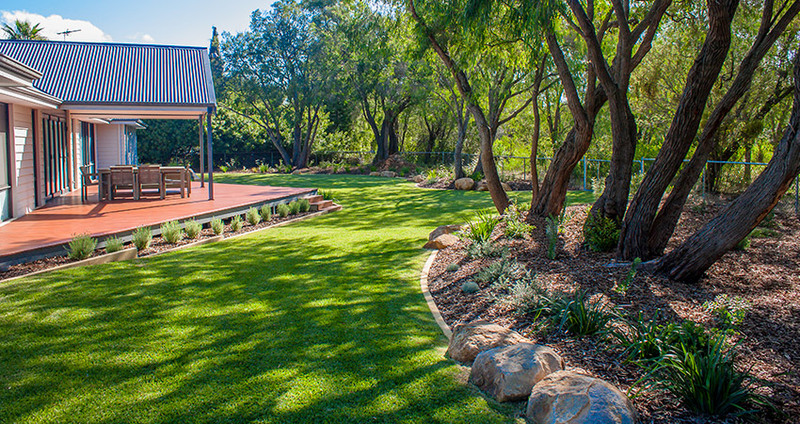 Our experience in local landscaping makes us the perfect choice for all your landscape design, paving, hardscaping, reticulation & maintenance needs. 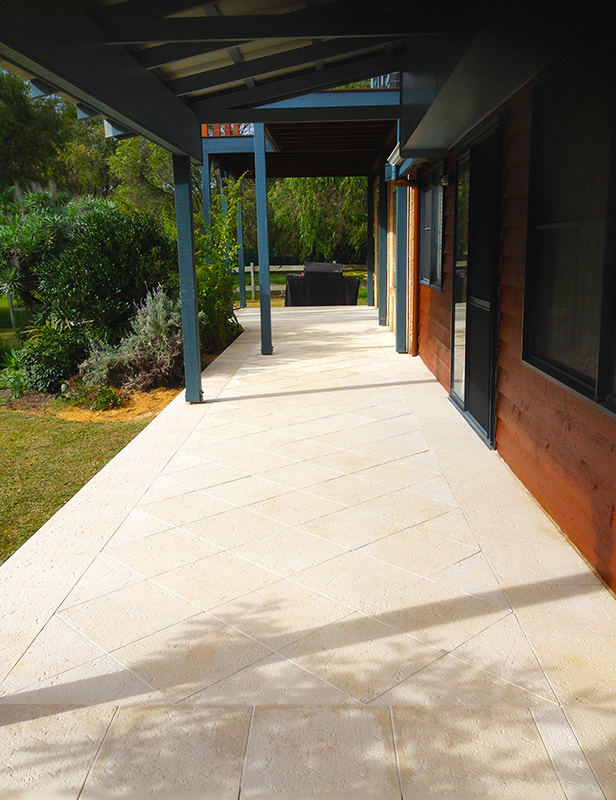 Whether your in Busselton, Dunsbrough, Yallingup or Margaret River or surrounds we will give your outdoor space the style it deserves. 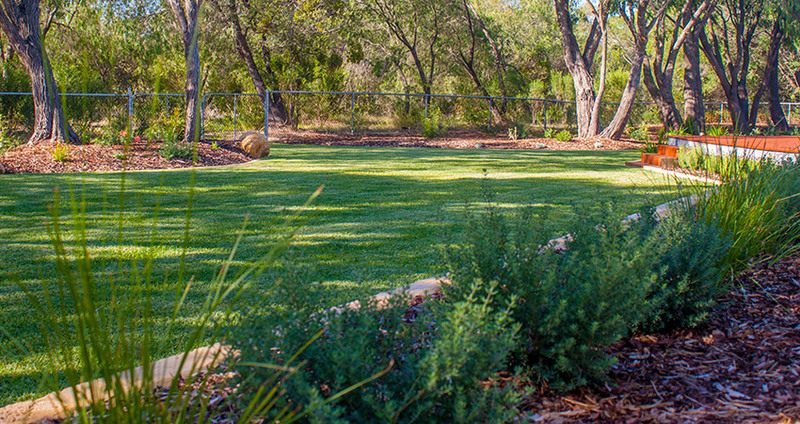 Contact us now and make your dream garden a reality. Give us a call and create your outdoor style today. © Copyright 2017. 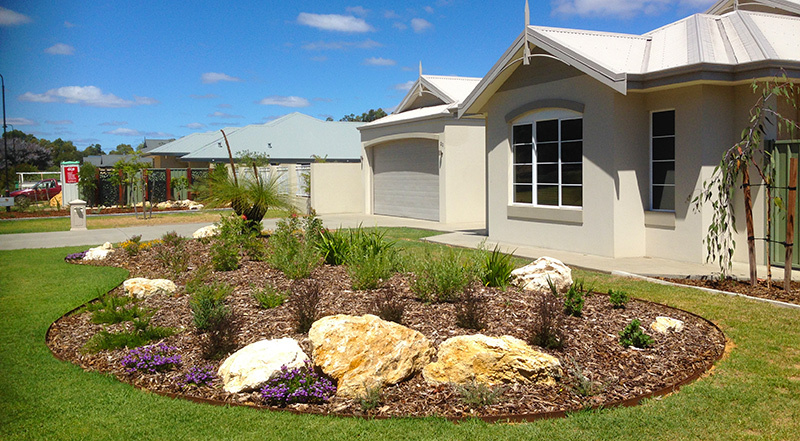 Outdoor Style Landscaping.